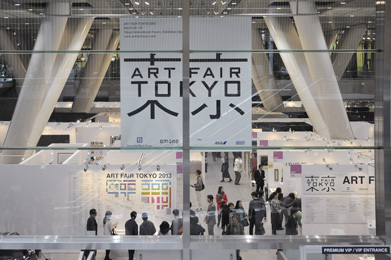 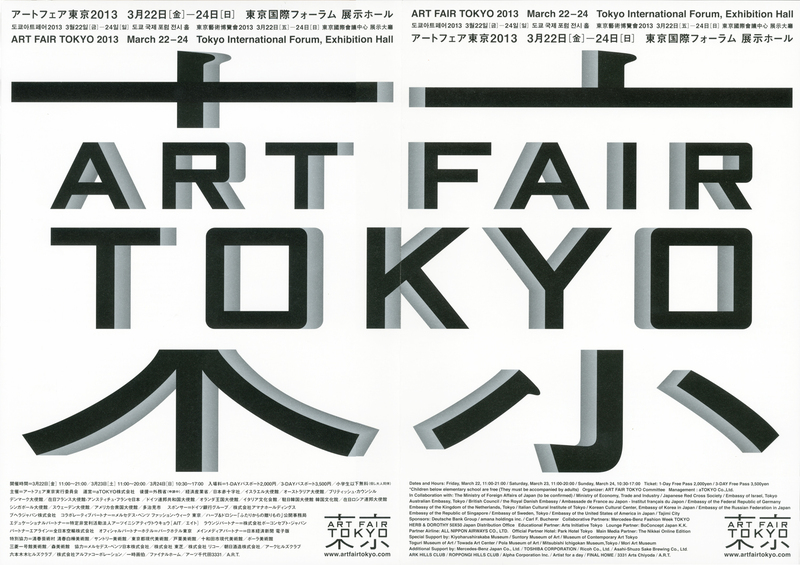 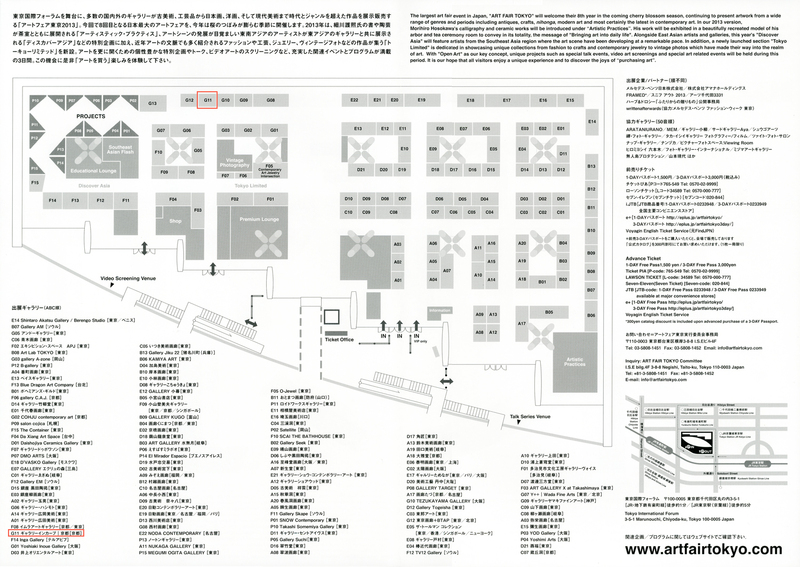 “Art Fair Tokyo” is one of the largest art fair, it embrace timeless and comprehensive art including antiques, crafts, Japanese paintings, Western paintings, and modern and contemporary arts. 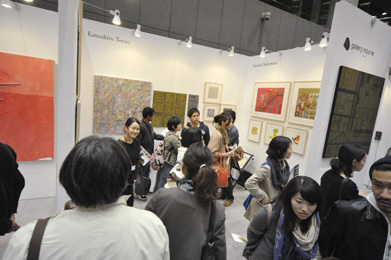 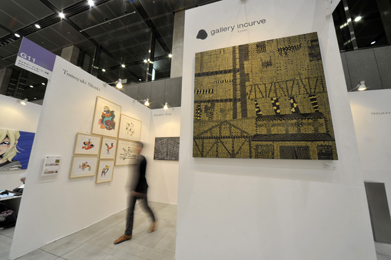 In this fair, 176 galleries including overseas galleries participated, and over 40,000 guests came into. 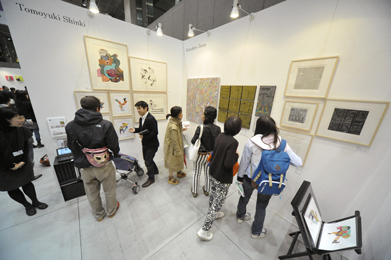 A lot of guests came and enjoyed our exhibition and some of them had come exhibitions at Opera City Art Gallery or Ginza Mitsukoshi Gallery.